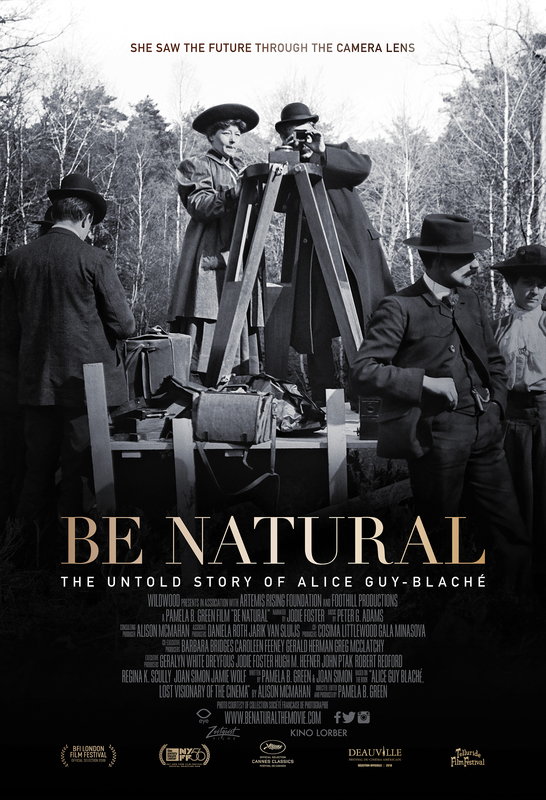 Pamela B. Green’s Be Natural: The Untold Story of Alice Guy-Blaché, narrated by Jodie Foster, is a feature documentary that rewrites film history, revealing for the first time the full scope of the life and work of cinema’s first female director, screenwriter, producer, and studio owner Alice Guy-Blaché. I Am Paul Walker is a feature-length documentary film exploring the life and legacy of actor Paul Walker, the Southern California native who cut his teeth as a child actor before breaking out in the blockbuster Fast and Furious movie franchise. 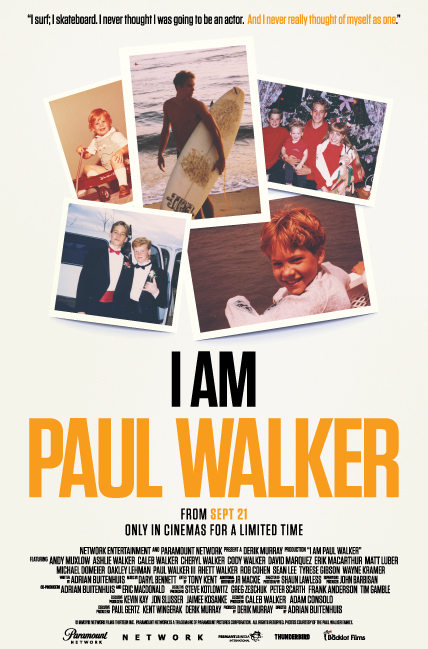 Featuring interviews with those who knew Paul best both professionally and personally and using an extensive archive of rarely seen candid video and still photographs provided by family and friends of the late actor, I Am Paul Walker explores Paul’s private side alongside a wildly successful film career. His devotion to his family, his fascination for surfing and auto racing, his passion for marine biology and sharks, his dedication to humanitarian work through his NGO, Reach Out Worldwide, and his love for his daughter define the character of the man behind one of the most wildly successful film franchises of all time. The film features a dynamic cast including Fast and Furious actor Tyrese Gibson and director Rob Cohen, director Wayne Kramer, family members Cody Walker, Caleb Walker, Ashlie Walker, Cheryl Walker, and Paul Walker III, Oakley Lehman, Dr. Michael Domeier and Manager Matt Luber. 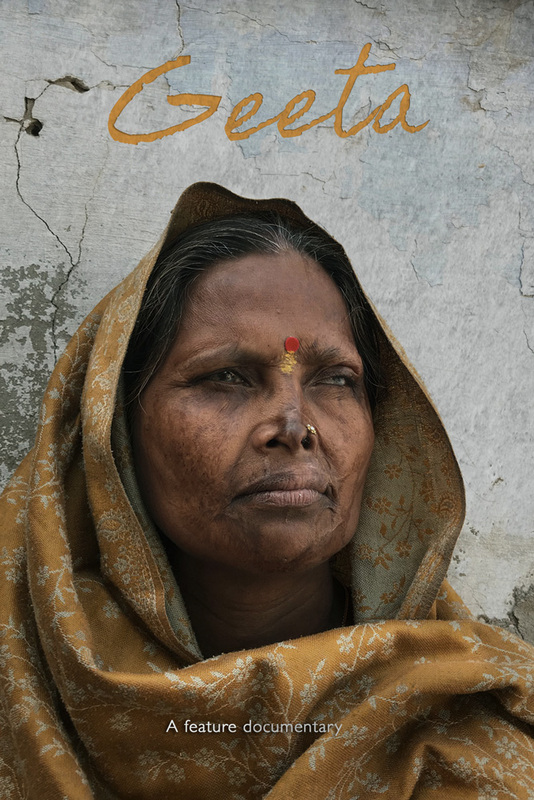 In the time of #MeToo and the growing global women's rights movement, comes the story of Geeta, who from humble beginnings in the urban slums of Agra, India, has more reason that most to fight for change! After her husband tried to kill Geeta and her three daughters because he wasn’t getting a boy child, Geeta’s fight against gendered-violence has catapulted her onto the national stage in India, as one of Asia’s leading anti-violence activists. But the story of Geeta is more than a portrait of a growing movement in India, it is also a portrait of a woman and her family as they too have to confront what it really means to create change. 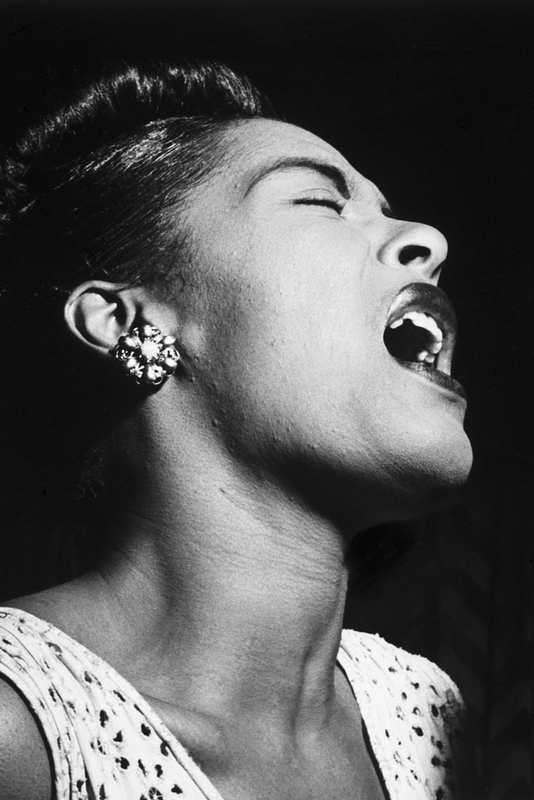 BILLIE HOLIDAY, one of the greatest voices of all time, a woman of breath-taking talent and global popularity, was throughout her short life a figure of controversy - a black woman in a white man’s world, a victim and a rebel whose infamous Strange Fruit, the first protest song, earned her powerful enemies. She was also an enigma, her telling of her own life story a mix of half-truths and free-form improvisations. Then in 1971, journalist Linda Kuehl set out to write the definitive biography of Billie. Over 8 years, she tracked down and tape-recorded interviews with the extraordinary characters that populated the iconic singer’s short, tumultuous life. Raw, emotional and brutally honest, these incredible testimonies ranged from jazz greats like Charles Mingus, Sarah Vaughan, Tony Bennett and Count Basie to her step-parents and school friends, jail-mates and lawyers, pushers, pimps and even the FBI agents who arrested her. But Linda’s book was never finished and the tapes thought lost forever – until now. 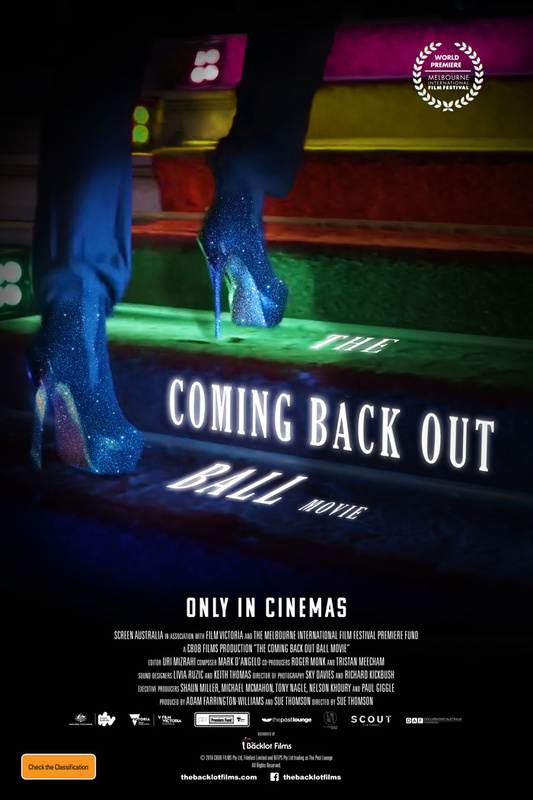 The Coming Back Out Ball Movie is an observational feature documentary that follows a group of older LGBTIQ+ people, who have been invited to attend a Ball celebrating their gender and sexual identity. Faced with the complexities of ageing and isolation, these extraordinary people seize each day with determination and humour. In a world that is rapidly changing for the LGBTIQ+ community around the world, we witness some of our cast experiencing acceptance and love for the very first time in their lives.